Fast, fun, flowy connector between the 2 main trails on the North & South Perimeters of the Hawes Loop. You can always bomb down the Ridge trail which connects Westbound in the middle.of the trail. 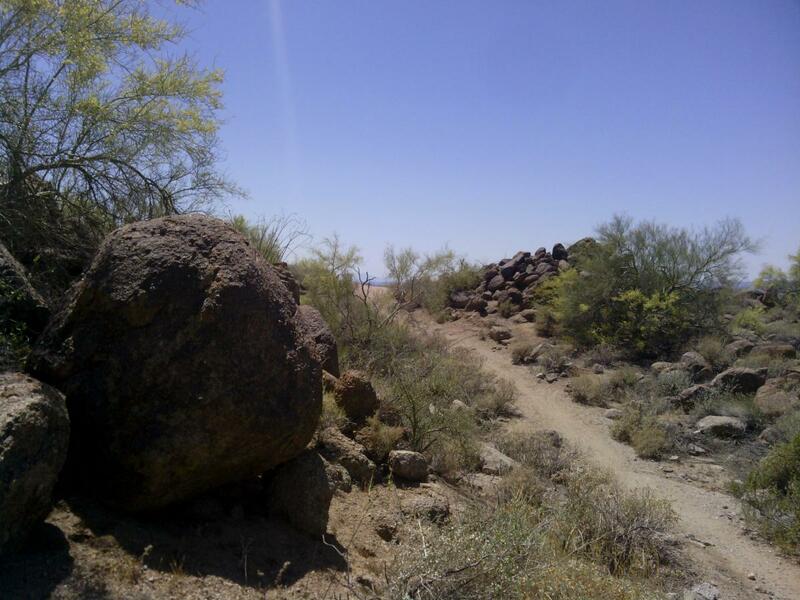 Review: Fast, fun, flowy connector of Hawes & Saguaro Trails with Ridge Trail in the middle. The Saddle MTB Trail 4.00 out of 5 based on 2 ratings. 2 user reviews.